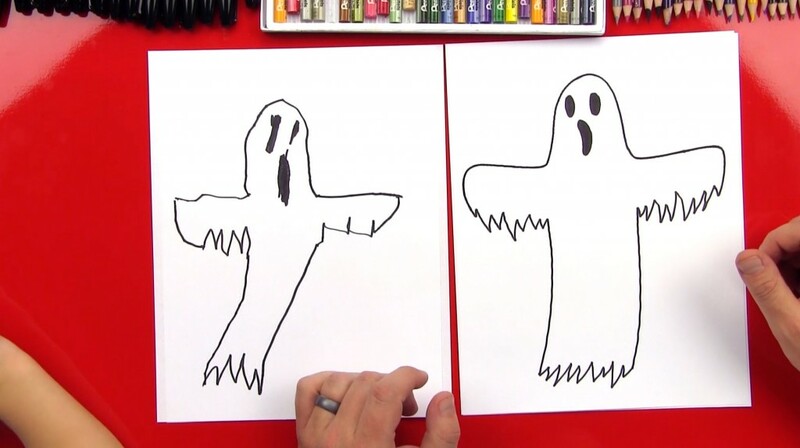 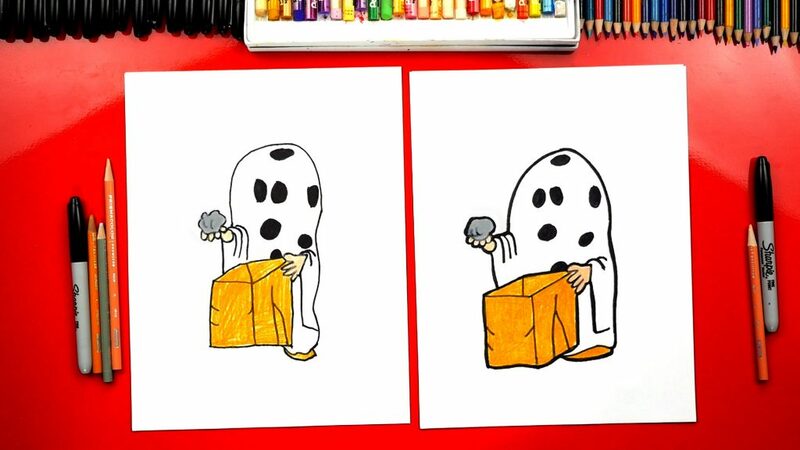 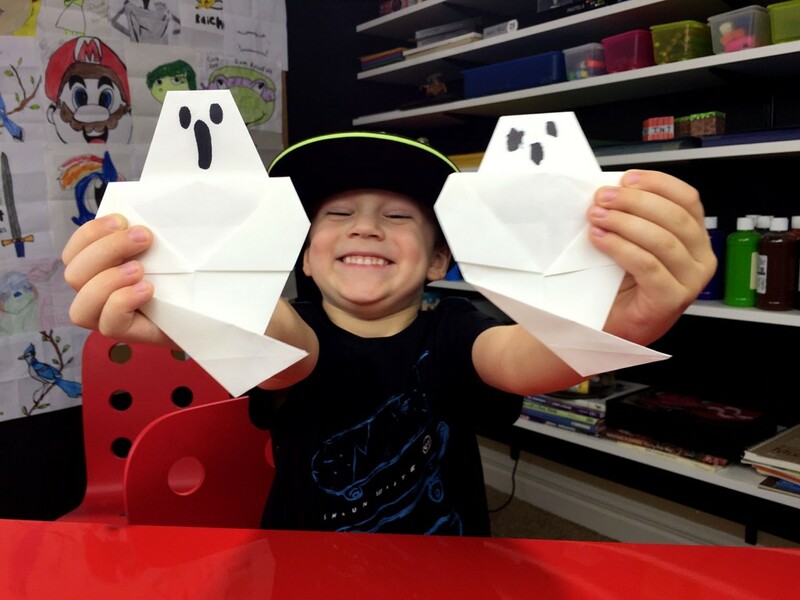 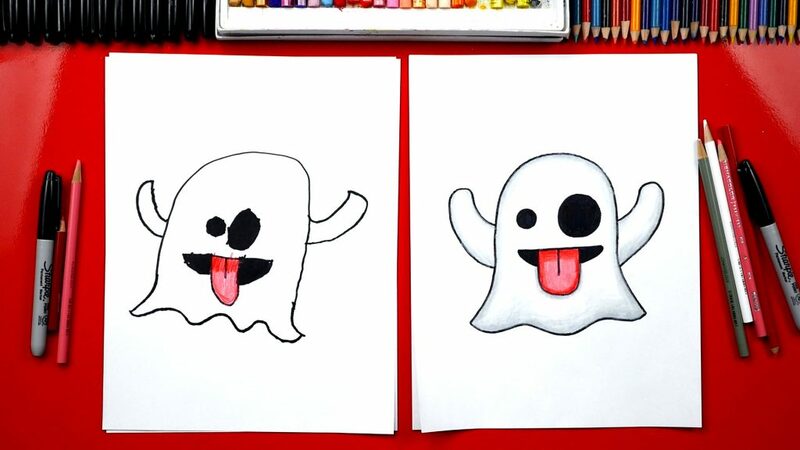 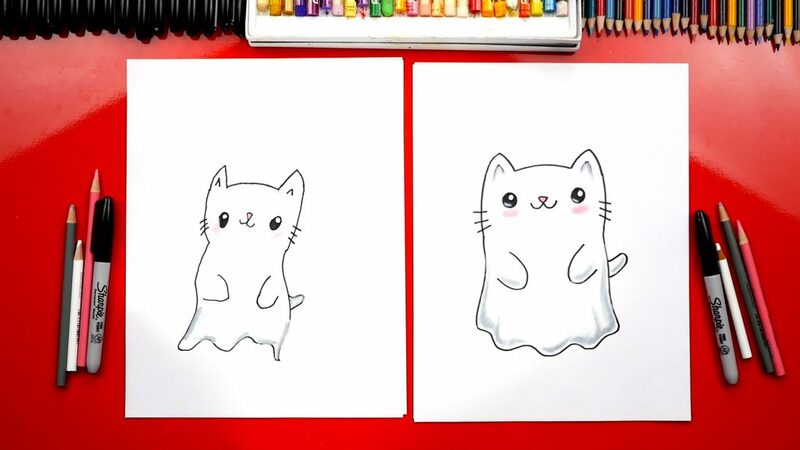 Learn how to draw a ghost kitten for Halloween! 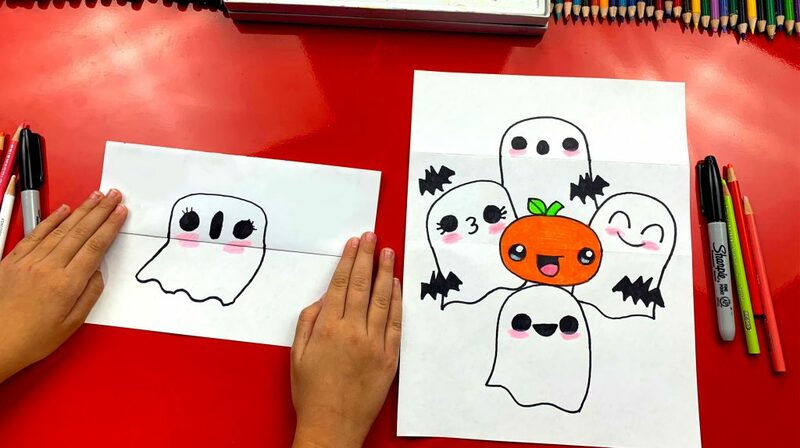 You can also learn how to draw a skeleton kitten and a black cat with a pumpkin! 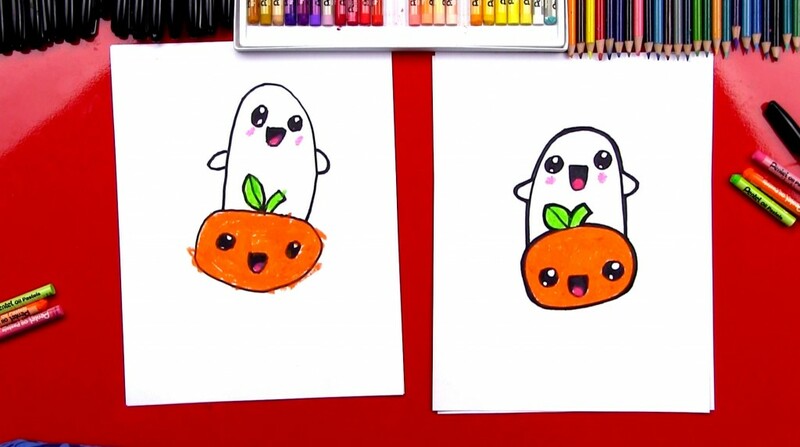 Art Supplies marker paper colored pencils pink grey white *Learn more about the specific art supplies we used in this lesson.